Over the past decade, the financial services sector in Southeast Asia has seen growth that is nothing short of impressive. A more integrated approach in this sector has facilitated great strides in economic prosperity, with an increase in the region’s gross domestic product (GDP) standing as a testament to the methodical planning among ASEAN member countries. In line with the ASEAN Economic Community (AEC) Blueprint 2025, the bloc is now looking to enhance its status as a force to be reckoned with in the global market. According to the Organisation of Economic Co-operation and Development (OECD), Southeast Asia is projected to sustain an average annual growth rate of 5.6 percent over the next couple of years and is expected to become the fourth largest global trading bloc by 2050. At about five percent per annum, economic growth across the region has been strong. Financial services are pivotal to the growth and development of an economic bloc. When banks and insurers branch out across borders, they facilitate the flow of capital, labour, trade, and business expertise across those boundaries. Any restrictions placed on this flow would inevitably limit a more open and vibrant financial ecosystem. Concurrently, the standard of living among the regional citizenry will continue to rise. Over the past decade, household purchasing power has risen significantly, transforming the region into a thriving hub for consumer demand. Furthermore, the size of ASEAN’s consuming class is estimated to double from 81 million to 163 million by 2030. Asia is also projected to account for more than half of the total global middle-class population by 2020, with ASEAN representing more than US$2 trillion of additional consumption for the continent. The ASEAN Financial Integration Framework provides a general approach to the liberalisation and integration initiatives under the banner of the AEC. The main objectives of this framework have either been put in place or are in the process of being implemented across countries in Southeast Asia. These include; removing restrictions to the intra-ASEAN provision of financial services by ASEAN financial institutions, building capacity and infrastructure to develop and integrate the ASEAN capital markets, liberalising the flow of capital across the region, as well as harmonising payments and settlement systems. Substantial progress has also been made in promoting a more liberal flow of capital and greater connectivity between the ASEAN capital markets through the many initiatives introduced by the ASEAN Capital Markets Forum. Players within the market can look forward to more seamless cross-border investments with reduced costs and greater access to ASEAN investments. A more integrated regional financial structure would also allow a larger share of the region’s surplus savings to be deployed within the region towards beneficial ends, such as infrastructure projects. 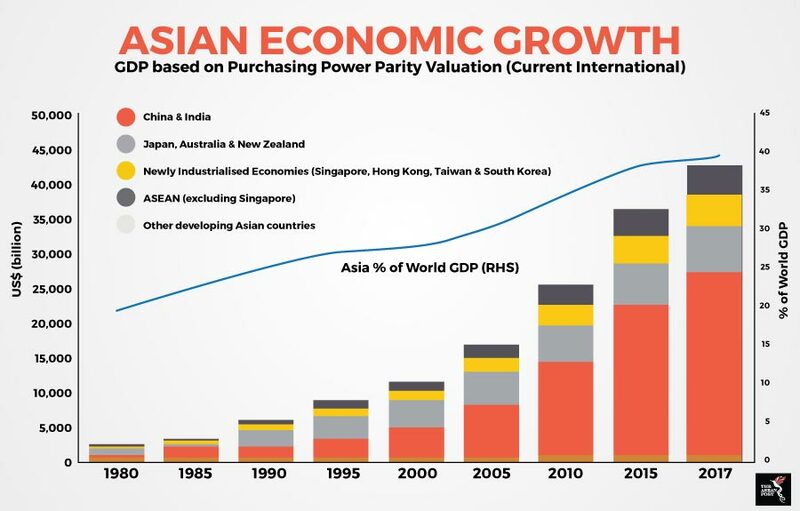 According to the Asian Development Bank (ADB), ASEAN will need approximately US$1 trillion over the next 10 years in infrastructure investments across member states. The provision for sufficient housing, efficient public transportation, and access to clean water and electricity are components within this particular investment. While the figure may be high, the ability to recycle the huge savings within ASEAN will solidify the region’s prospects to fund and sustain such investments, which can be improved upon through a cohesive banking system. A key task for policymakers is to design and adopt policies which support an integrated banking system that is both, efficient and resilient. The regulatory and supervisory frameworks ought to be harmonised so that the pace of financial integration can be accelerated among ASEAN countries. In the near to medium term, ASEAN’s financial integration could remain substantially fragmented and increasingly dependent on the commitment shown by its member states. Added to this is the fact that the future of the integration process will likely be characterised by mounting concessions on the part of individual members. As the world becomes even more competitive in the coming years, it is imperative that ASEAN member states work together steadily and remain committed to the bloc that they are all a part of. This article was first published by The ASEAN Post on 21 May 2018 and has been updated to reflect the latest data.